The Elephant Portfolio is a diversified portfolio of global asset classes. 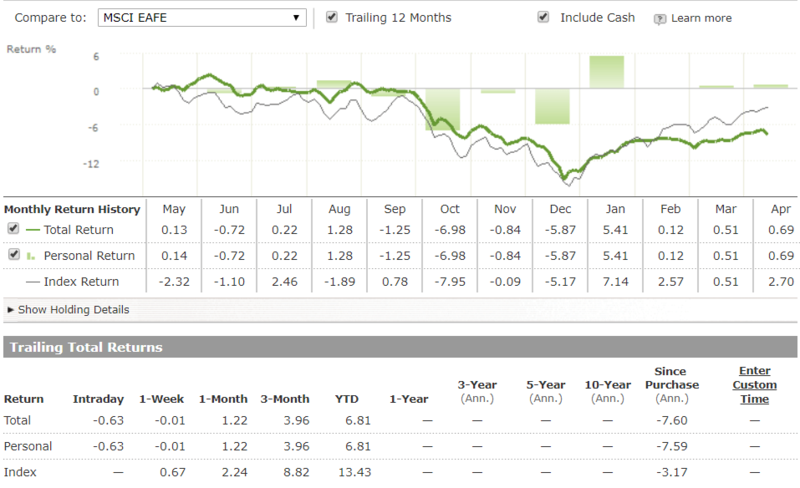 The Elephant portfolio conservative portfolio constructed from five ETFs, and suitable all market conditions. The Elephant Portfolio seeks long-term capital appreciation while limiting portfolio volatility and drawdowns to the minimum. The Elephant Portfolio targets aim to beat global diversified stock/bond indices over the long term. The content is restricted to Premium members. Not a Premium member yet? Join here.